It’s a commonly held belief that immigrants only take from this country and do not give back. It is a misconception that all immigrants do not pay taxes into the American system. TheDream.US aims to be a driving force in providing immigrant youth who qualify for Deferred Action for Childhood Arrivals (DACA) with the opportunity to earn a college education when they otherwise cannot afford it. We believe this puts them on a path towards betterment in all areas – education, career success, personal growth, and not least of all, actively contributing to American society. As Tax Day 2016 approaches, we have revisited one of our scholars to show these principles in action. Grace Couch was featured in a scholar story in September 2015. She was then working towards her Bachelor of Science degree at Hunter College. It took Grace some time to get to this point – having started (and paid her own way) at City College of New York, then going to Queensborough Community College, before finally, being awarded TheDream.US scholarship to continue her studies at Hunter. 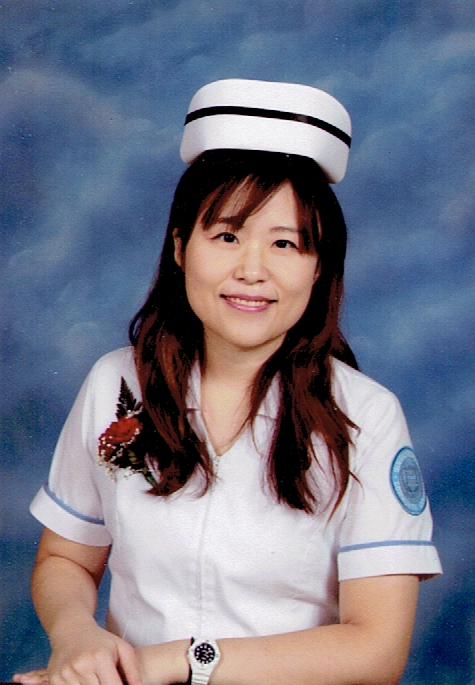 At age 30, her passion to be a nurse was ceaseless and persistent. She eventually earned her Bachelors of Science in Nursing (supplementing her Associates of Applied Science) and graduated with a 4.0 GPA from Hunter in January 2016. And she is eager to let our donors and supporters, as well as those at CUNY know that how grateful she is for reaching this point. “I [received] so much support and a strong foundation for my career and I can’t wait to start building upon it,” she says. Though she had been a registered nurse since March of 2015, Grace did not immediately seek a job because her focus was on her coursework and graduation. At the beginning of April, Grace officially started work as a registered nurse at St. Mary’s Children’s Hospital in Bayside, Queens, New York, and could not be happier. Grace is one example of the hundreds of DREAMers that are part of TheDream.US, and like her, many will graduate this year, enter the workforce, and contribute to American society – just as they dreamed.